February 14, 2018, 1:30 p.m. 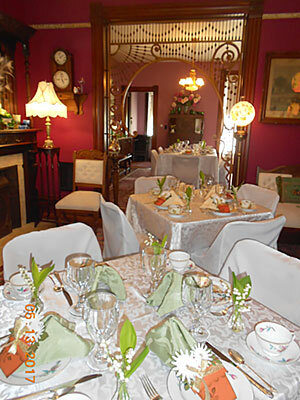 Enjoy a Victorian tea, featuring Harney & Sons Valentine Blend and a selection of scones, tea sandwiches and desserts. This is at 130 pm during the day on the 14th is that correct? Yes, that’s what I’ve been told.